Google is coming up with their new Google One product plans. It is a renamed Google Drive service which will be reaching all users of Google drive in coming months. Paid users of Google drive will get the update immediately while free users have to wait. The new Google one will provide low-cost storage and support from Google experts. 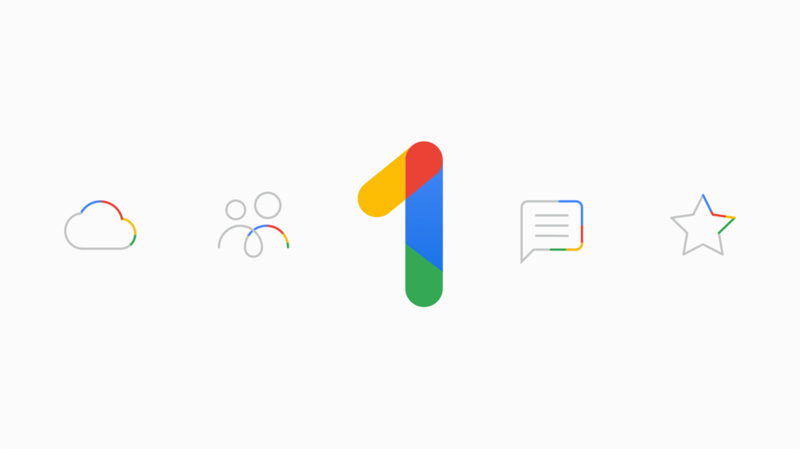 With Google one, there will no more 1 TB plan and all users of 1 TB will be upgraded to 2 TB plan without any extra cost. The new 20 GB plan is also included in Google one. While the prices for plans larger than 2 TB will remain same. It is worth mentioning here that 15 GB free per account is still available for every user of Google. We are still not sure if free users will be upgraded to Google One or not. Other than new plans and reduced prices, Google will also now allow you to share the storage with up to 5 family members. You can take advantage of it and use one account to store data from different family members. It is a good step by Google, by introducing new plans and cutting down prices, it will have a better market share among other storage providers such as Dropbox and Mega. We’re working on making Google One more widely available. – Says official site. You can subscribe to updates for the availability of the product in your area by submitting your E-mail. It is important to mention that G suite users will not be affected by this update, they will continue to enjoy previous services.